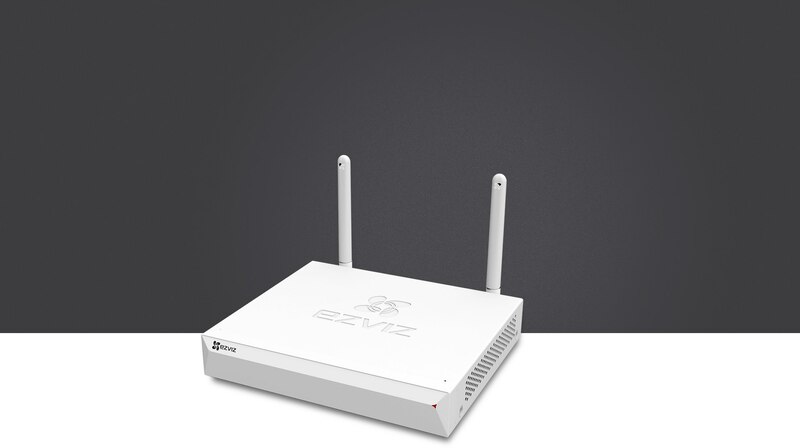 The ezNVR is a wireless NVR with HDMI and VGA ports that supports up to 8 Wi-Fi cameras and conforms to ONVIF standards. 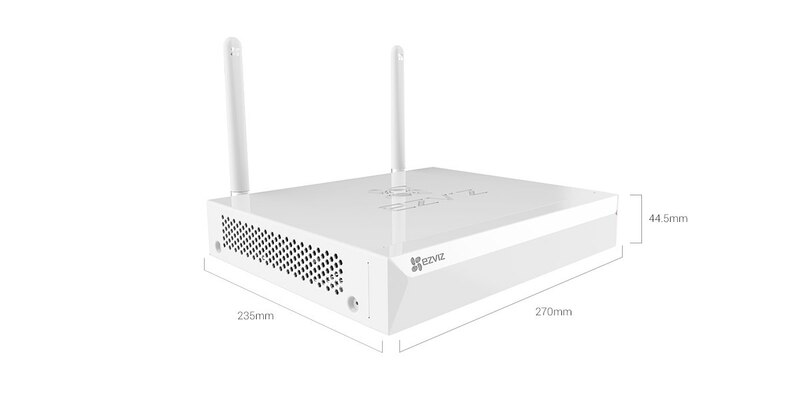 It features strong wall penetration and an enhanced Wi-Fi signal. 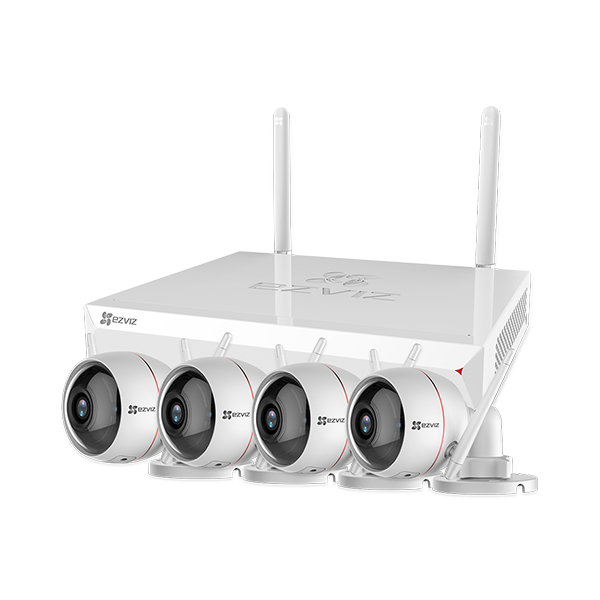 Equipped with HDMI and VGA ports, the ezNVR is compatible with a variety of monitors to suit your needs. 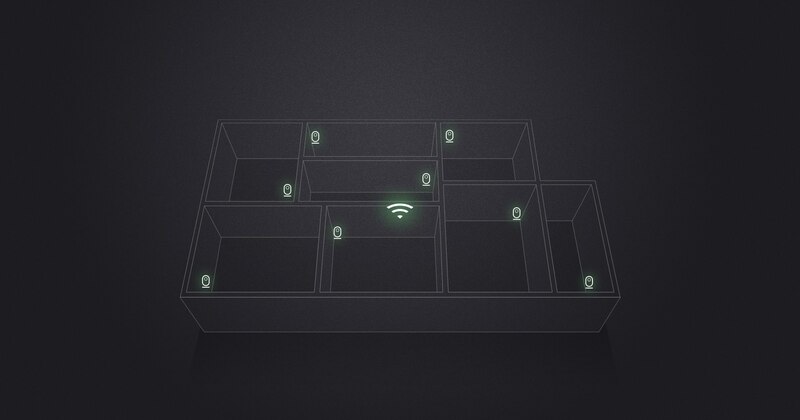 The ezNVR connects up to 8 Wi-Fi cameras so you can monitor different rooms simultaneously within multi-split screens. Enjoy complete coverage with no blind spots. 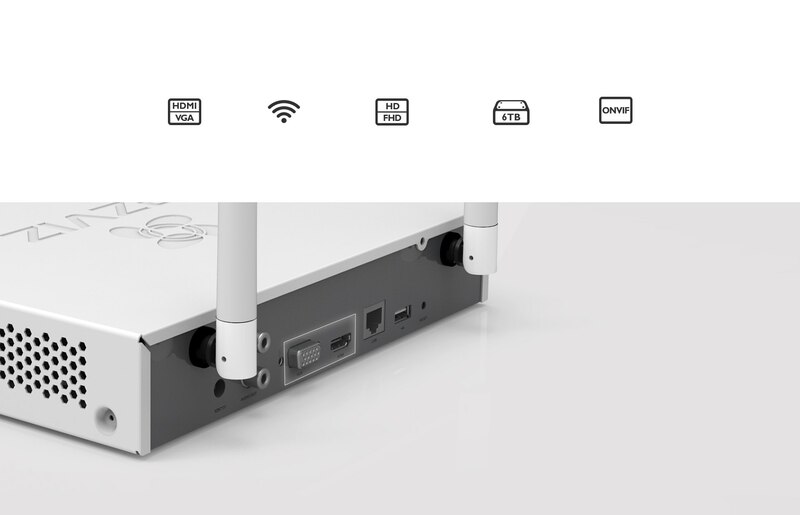 Hereby declare: Wi-Fi Performance is affected by several factors, the functional performance of the described product may attenuate when there are INTERFERENCE caused by wireless routers, Mobile Cellular 4G Base Station, Radar, Microwave oven and Substation.Too far from the IP Camera to be linked will affect the wireless performance. 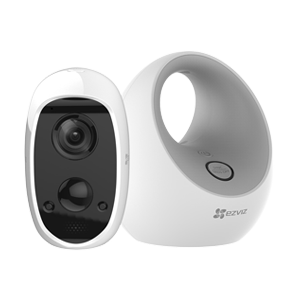 The ezNVR features “One-Key Access” setup for connecting multiple cameras quickly and easily and supports real-time status monitoring. 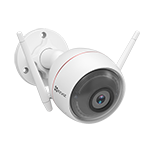 The ezNVR works with ONVIF conformant Wi-Fi cameras regardless of manufacturer*. 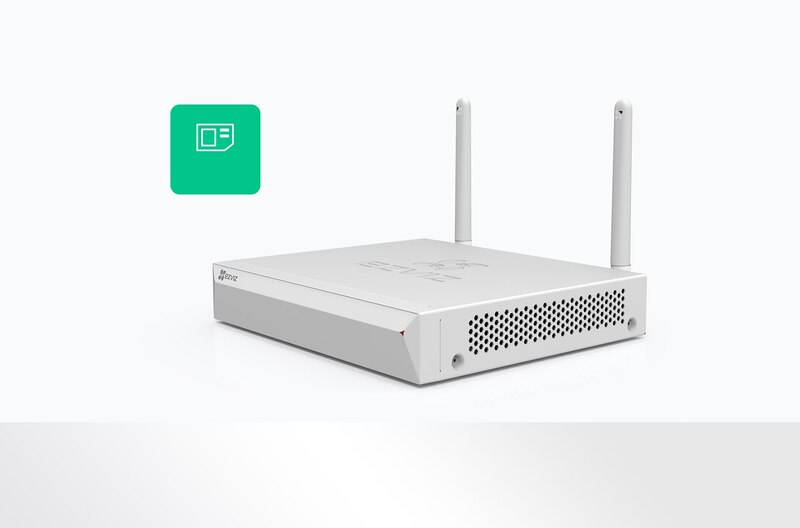 *Wi-Fi stability may vary from product to product. 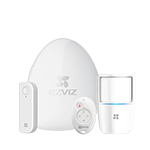 It is recommended to use EZVIZ Wi-Fi Cameras. 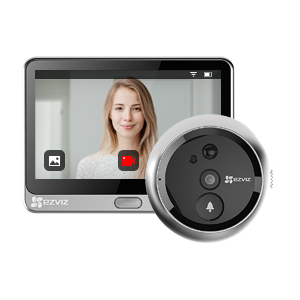 With the EZVIZ app or EZVIZ Studio, you can remotely control the ezNVRto playback video or view a live feed even when you're away from your home or shop.